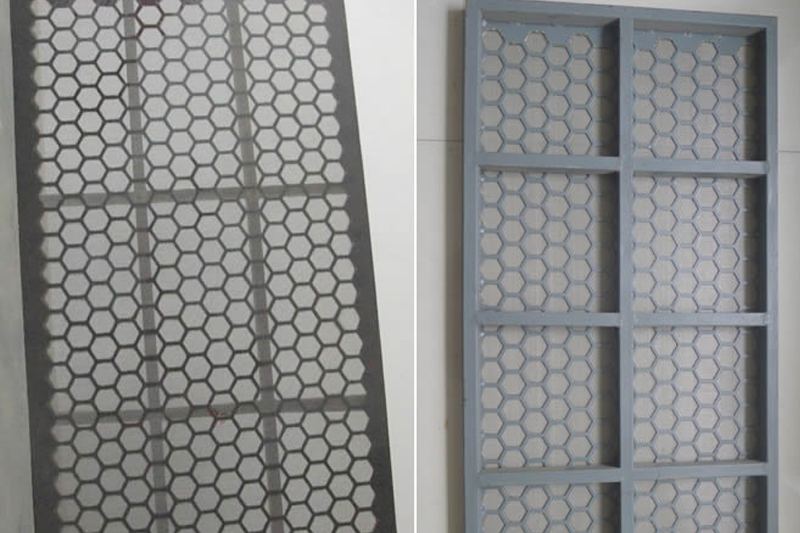 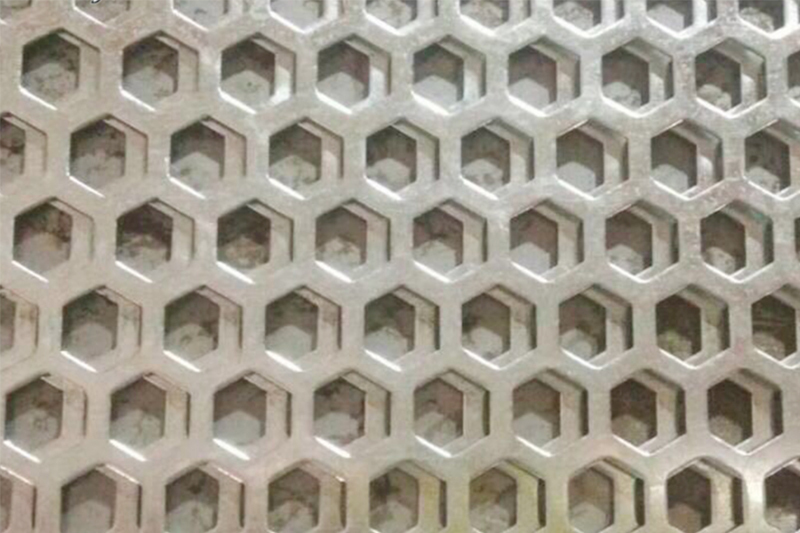 Hexagonal perforated metal is a sheet of material that contains holes punched by a hexagon die. 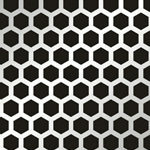 Hexagonal perforated metal is available in a variety of gauges, patterns and materials. 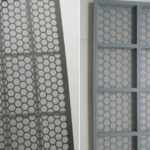 Our hexagonal perforated metal can provide a substantial open area and is primarily used for high airflow and architectural applications. 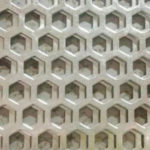 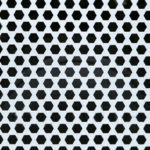 We carry hexagonal perforated metal in a variety of gauges, hole sizes, patterns, and materials to suit any perforated metal project. 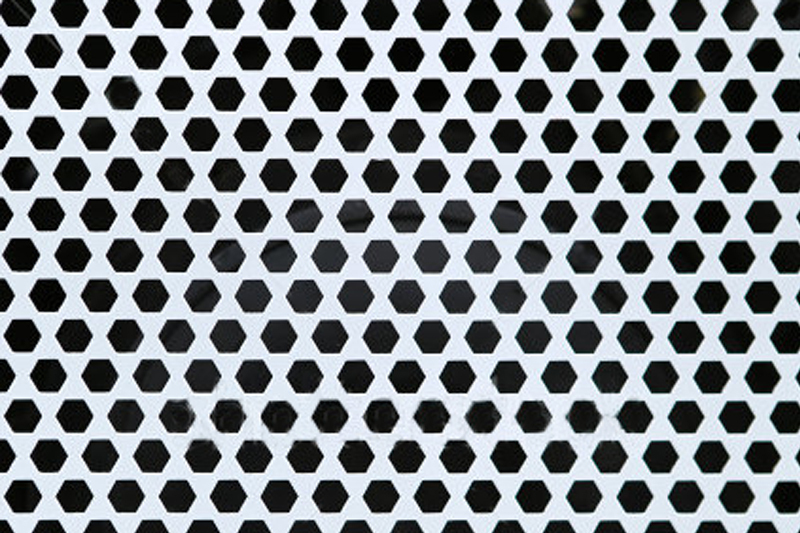 The holes in hexagonal perforated metal not only provide an aesthetic appeal, but also add security.